Portland is a city of makers. Places like the Mill End Store are what make this city such a unique place for designers and artists. Without exception, the staff at Mill End is comprised of the most wonderfully talented and creative individuals with a wide range of interests and expertise. We’d like to highlight our employees as many of them are working creative professionals as well. 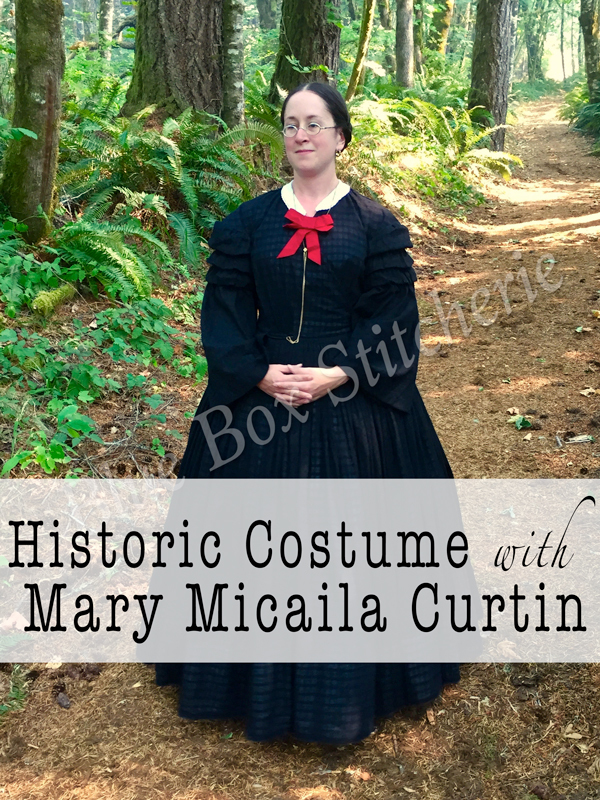 We’re starting off with someone who is a dedicated and meticulous historic costumier, Mary Micaila Curtin. 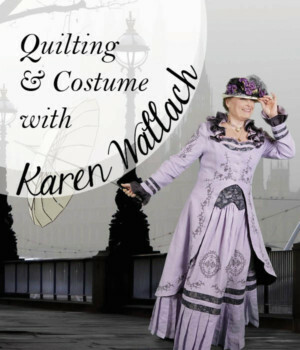 We interviewed her and she pulled some of her favorite patterns, fabrics, and notions for historic sewing. Introducing…Mary! Do you sew or knit? I sew, knit, weave, and bead. How did you learn, and how old were you? I started sewing when I was ten. My father joined a living history group and I wanted to go with him. 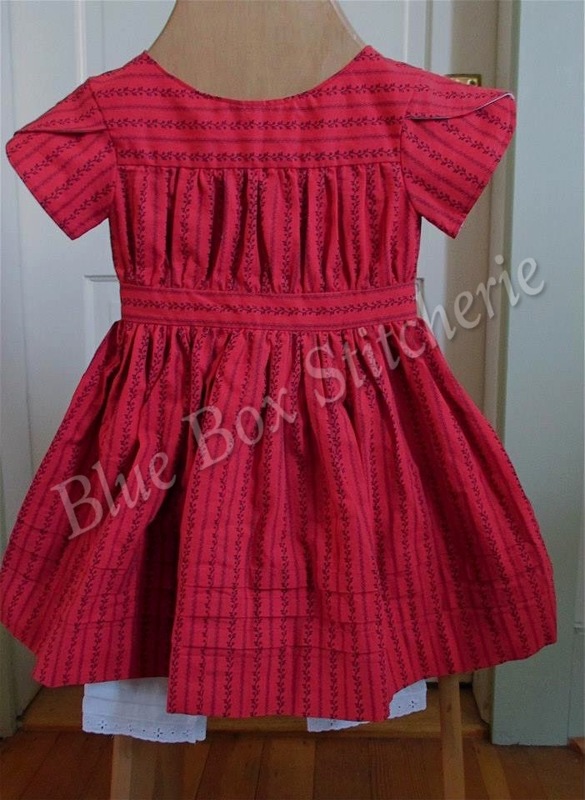 There wasn’t anyone local that did historic costuming for children so I made my own. 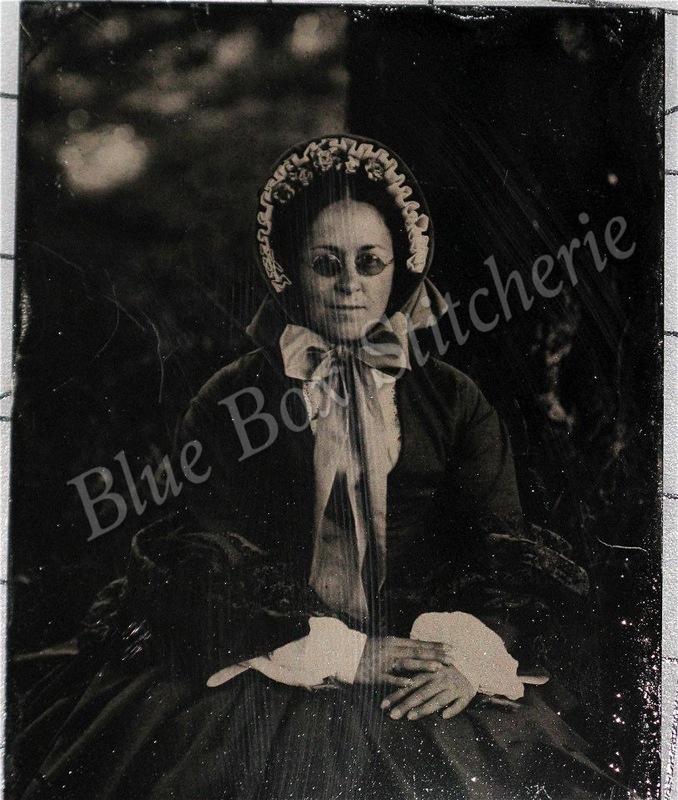 An 1850’s historic outfit from the skin out. The fit was terrible, the seam lines were wonky, and it had plastic buttons, but I was so proud of that outfit. What is your favorite creative accomplishment? Seeing how far I’ve come from that first dress to my current projects. I am starting to see my outfits referenced on sites as the look to strive for. What is your favorite sewing technique or “hack”? I don’t know that I would call it a “hack” but my favorite technique is a hand-sewn rolled hem. They’re magic! And I can do them mindlessly while on the sofa watching TV. I’ve got about a million things in the works right now, but at the top of the list are a new corset, new 1860’s dress, complete 1700’s wardrobe from the skin out, a regency corset, and I’m trying my hand at bra making. 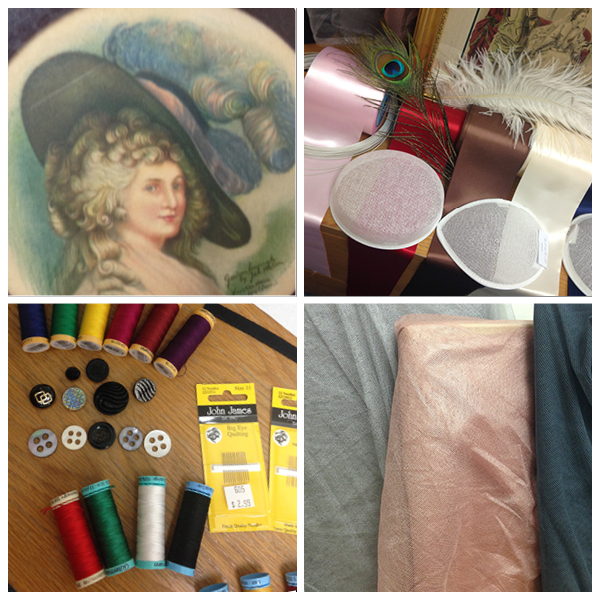 Mary was kind enough to pull some hard-to-find historic costuming supplies and fabrics. 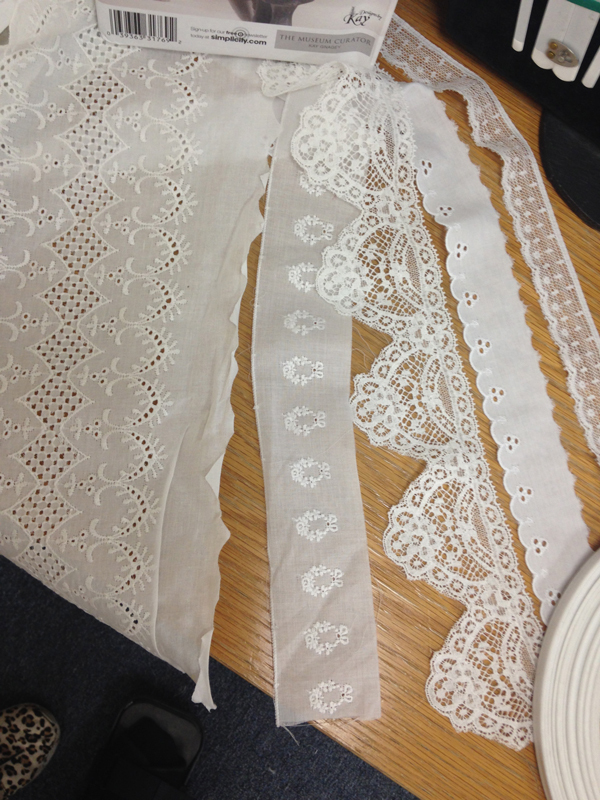 This is just a taste of what we have to offer at Mill End for historic costumiers! 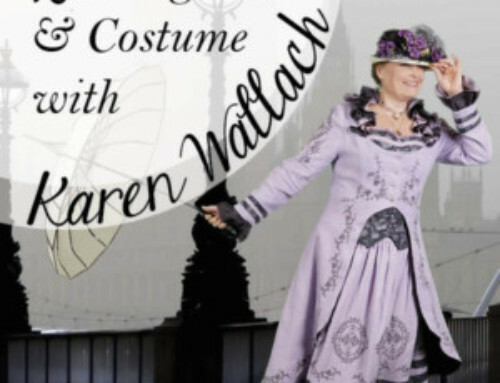 One stop shopping for you historic costuming needs: authentic from the skin out! The Mill End Store carries supplies for period undergarments. 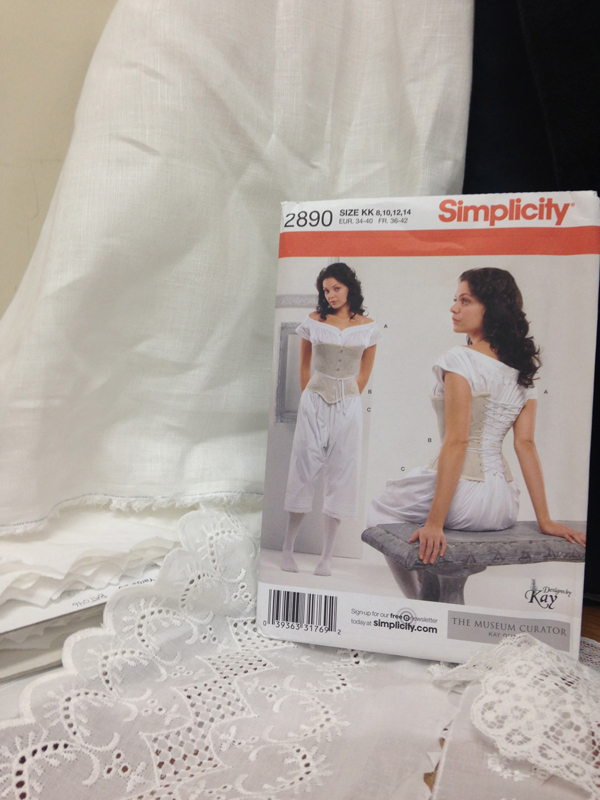 Linen, muslin, lawn, and voile for chemises, drawers, petticoats, and more. We also carry bone and china buttons. 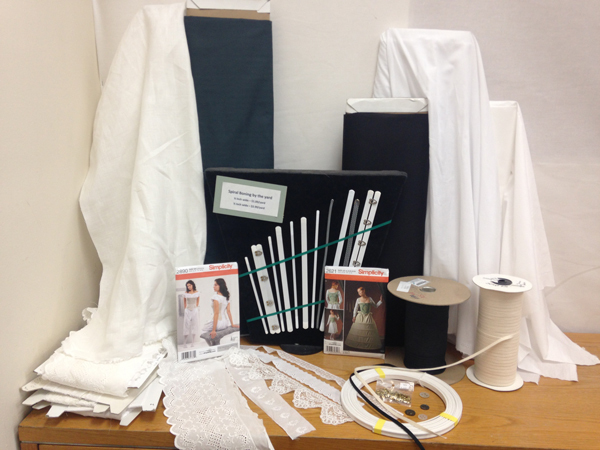 Get your buckram-covered hoop boning here! 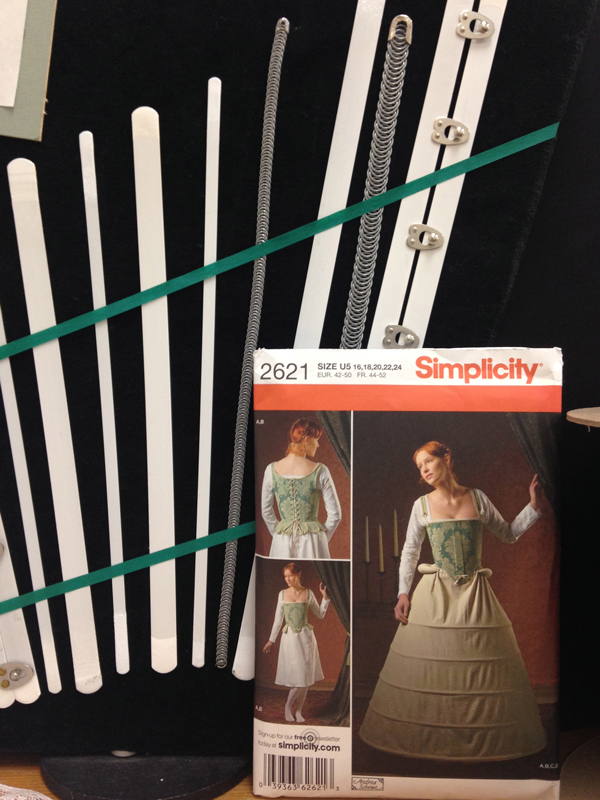 Designed for making hoop skirts, cage crinolines, bustles, and panniers. Hurry! Supplies are limited. 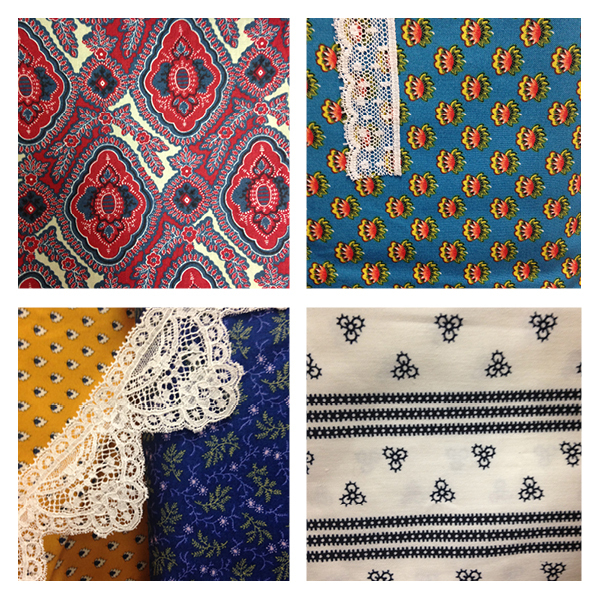 The Mill End Store carries a variety of historical print cottons for your costuming needs! For fancier day or evening wear, we have you covered with fine silks and tropical weight wools. Shop often as new fabrics arrive daily and go quickly! 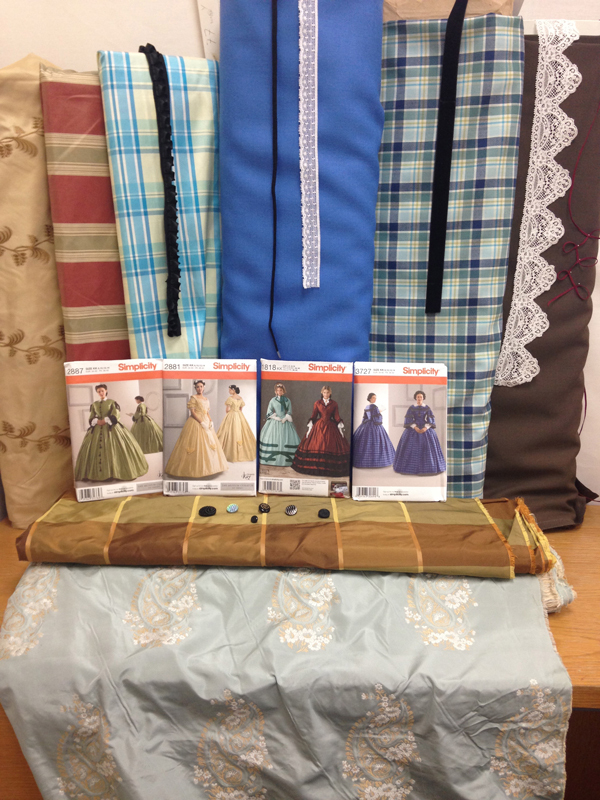 The Mill End Store carries a wide variety of period sewing notions and trims. 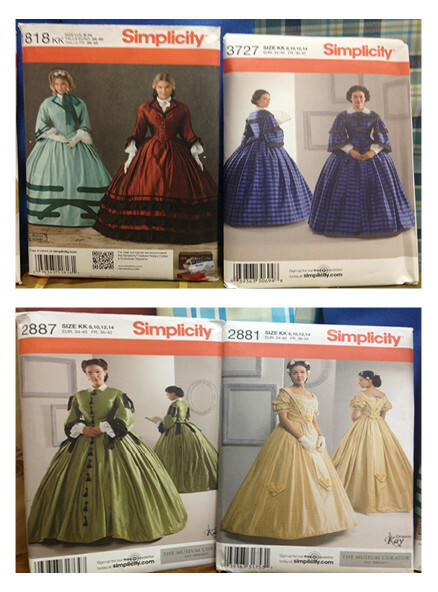 Looking for something specific for your historic costuming needs? Call us or email us at millendstoreinfo@gmail.com & let us help you find what you need! See these dresses really feel like in 1850 era, which we just know now from Hollywood movies. 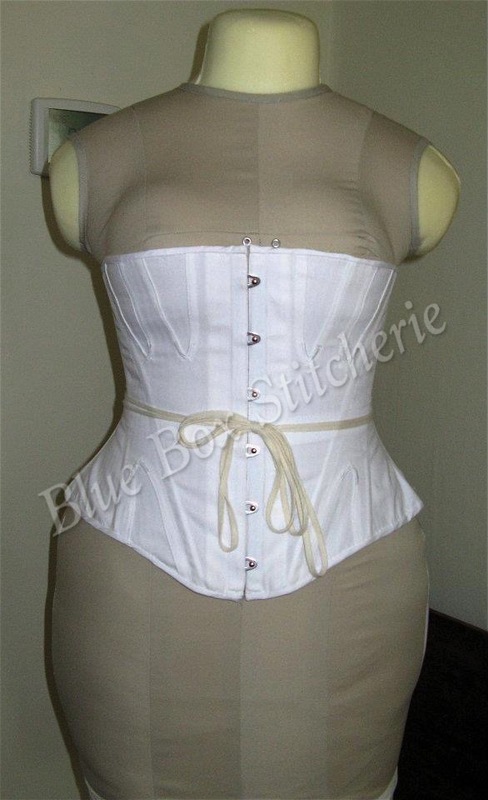 The corset designs are really awesome. So great to know more about you Mary! You are so very talented!